Exchanges are eager to increase their trading volume. Higher volume results in more liquidity, which attracts more traders and ultimately results in higher revenue. Although many in the industry have pointed out the flaws in these metrics, there is evidence that some exchanges are structured to encourage wash trading. A handful of trading platforms have attracted new customers through a number of different schemes. Binance, for instance, launched their native Binance Coin (BNB) to pay for trading fees as well as serving as a reward for testing their nascent DEX platform. The rise of initial exchange offerings (IEOs) on Binance also provided utility for the native token. For the uninitiated, IEOs are similar to ICOs except instead of the crypto startup launching the offering an exchange handles the venture. The exchange vets the project for quality, promotes the offering on their platform, and handles know-your-customer (KYC) and anti-money laundering (AML) compliance. 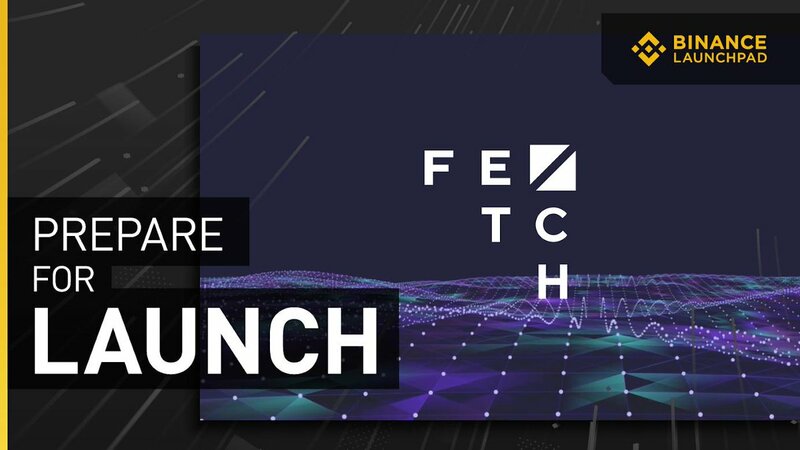 In the case of the Fetch.AI offering in February, investors were required to pay for FET tokens with BNB. The event ended with the purchase of 69 million FET in under 12 minutes. Binance benefited from the exclusivity of the deal, onboarding users to the platform and increasing demand for BNB. Another, more controversial, technique is called transaction fee mining, or “trans-fee mining.” On most exchanges users must pay fees ranging from 0.25 to 0.75 to conduct trades. However, exchanges that use transaction fee mining operate on a different model. Instead, in this model traders are reimbursed fees in an exchange’s native token. FCoin, a Chinese cryptocurrency exchange, leveraged this model with impressive results. Traders using the platform are reimbursed 100 percent in the exchange’s native Fcoin token (FT). This allows the exchange to quickly distribute their token without having to go through the arduous ICO process and allows the exchange to post higher volumes on CoinMarketCap, thus attracting more users. Despite the criticism, it seems the strategy is highly-effective for exchange owners hoping to increase the volumes traded on their platform. In an Apr. 8th LinkedIn article, Nick Chong of the Quoine-owned Liquid exchange pointed out yet another method trading platforms use to inflate volumes. Little-known Chinese exchange BitMax was posting suspiciously high trading volumes so Chong investigated. At current, Tether (USDT) commands the most trading volume on BitMax, but only in trades between two other stable coins—Paxos Standard Token (PAX) and USD Coin (USDC). These volumes are massive, with PAX/USDT pushing $1.3 billion in 24-hour trading volume and USDC/USDT showing similar volume. “Why would anyone trade these stablecoins at such high volumes when all are pegged at 1 US dollar? What is there to gain with little price appreciation or depreciation on buying and selling?”, asked Chong. It’s important to note that Bitmax, like FCoin, uses its native BitMax token (BTMX) to incentivize trading. At the time of press, the coin is the sixth-most traded asset on the exchange. It is also the number one coin for exchange volume on the exchange in the past 24-hours, seven days, and one-month intervals. “No precaution is too great when dealing with coins that are actually designed to replace our fiat currencies on a one-to-one basis, and essentially guarantee stability to 1 US dollar or 1 Euro,” cautioned Chong. What was once an answer to price volatility has now found a unique niche in boosting exchange volumes. These perverse incentivizes may explain the outlandish trading volumes for stablecoins such as Tether and could provide further insight into the allegedly widespread practice of wash trading in the cryptocurrency industry.